Prancer is an 11yo Paint mare who came to the Rescue in August of this year. She was surrendered to us by her owner because she moved to Scotland for school. This sassy, sweet mare has already won over the hearts of the volunteers. Her former owner rescued Prancer in 2008 and had many memorable years of 4H riding clinics and horse shows. Prancer shows great potential for being an all around working or trail horse. She’s ready for her new forever home! 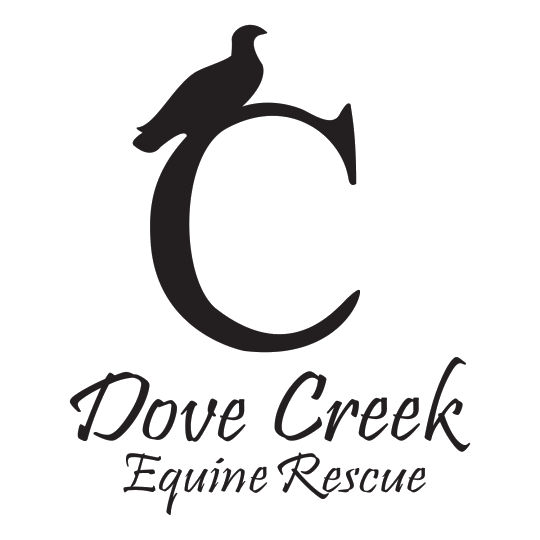 Our vision is a better world through compassionate and responsible care of horses. Our mission is to Rescue. Rehabilitate. Retrain. & Rehome horses in the Texas panhandle who have been abused, neglected, abandoned, or surrendered. Through education on responsible horse care, we provide a foundation for horses and humans to be in partnership, creating positive change in our community.